Now that most of us have closed up our cottage for the winter, we can reflect back on our beautiful summer and be grateful for this unique place we call our summer home! For all those able to enjoy the Canadian Thanksgiving at the cottage, perhaps you’ll remember a view such as this! 2017 is shaping up to be a huge year for Canada and Pointe au Baril. Read on to find out why! 2017 is Canada’s 150th Birthday! 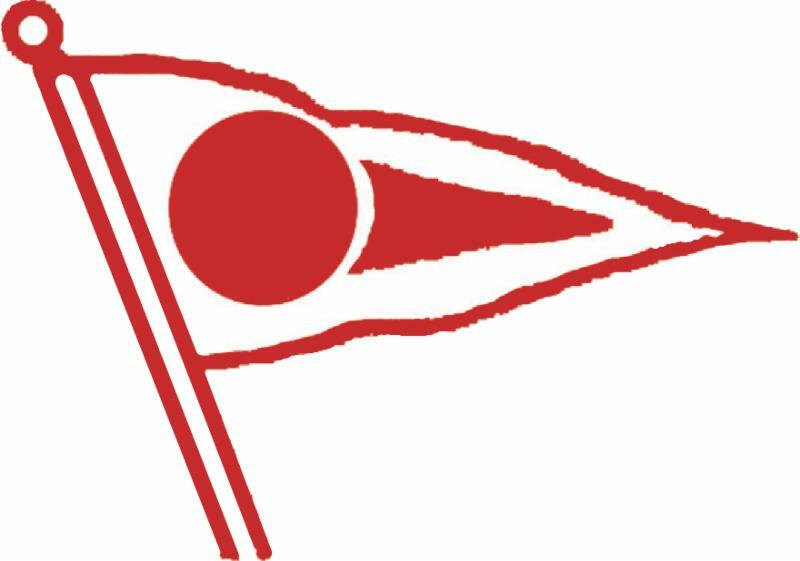 And Pointe au Baril is going to celebrate in style and wants everyone to join in the fun! 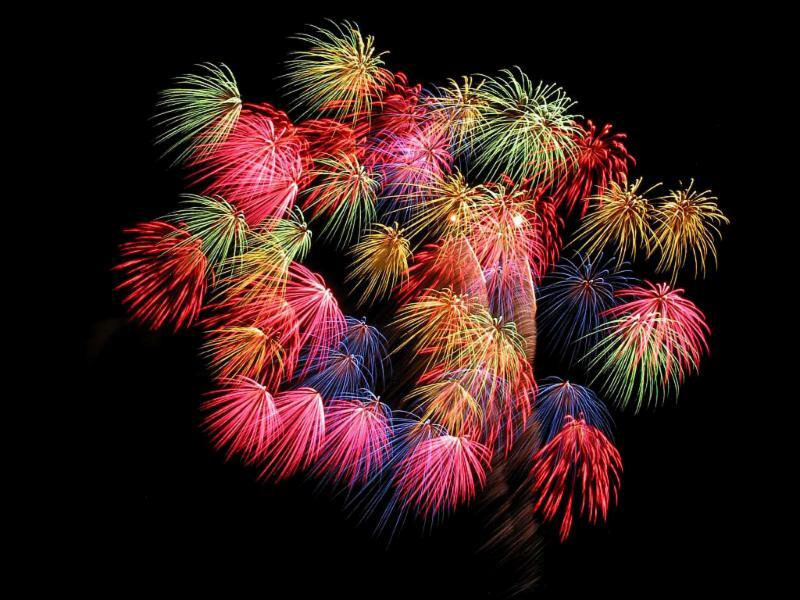 A team of folks has already begun to plan July 1, complete with food, a boat parade, an historical scavenger hunt, and of course, fireworks! And they would be thrilled to have us participate in a variety of ways…one of which is to donate items as prizes! Be thinking of what you might like to donate and contact Lauralee Kennedy items to offer OR further information. 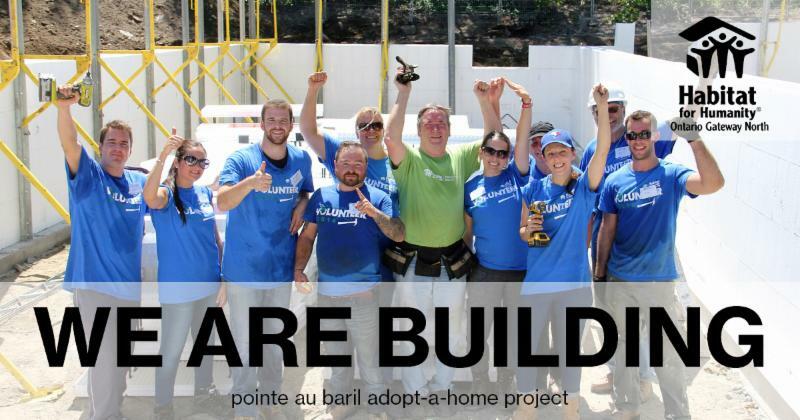 In the August edition of the Pointe au Baril Association and The Ojibway Club eBlasts, we introduced the idea of partnering with seasonal and residential Pointe au Baril community members to help build a Habitat for Humanity home in Pointe au Baril in 2017. Since our last communication many community leaders have joined our start-up team and momentum for a single dwelling build has grown substantially. Habitat’s mission is to mobilize community volunteers and partners to help a neighbour in need. Our ideal is to build on donated land, with donated materials, using volunteered labour. We have made great strides with individuals committing to donating their time, talents and resources in making this a possibility for a Pointe au Baril partner family. Throughout Habitat for Humanity Ontario Gateway North and across Canada, 2017 will be historic as we celebrate our country’s 150th year. As part of our commitment to the families we serve, Habitat for Humanity’s Canadian Affiliates will join the festivities by building 150 homes to commemorate this milestone in our country’s history during the 34th Jimmy and Rosalynn Carter Work Project. The President & Mrs. Carter are joining the celebrations by participating in the building and dedication of 150 homes during the summer of 2017. With the launch team that we have assembled and continued community support, the Pointe au Baril build may be included as part of the Jimmy and Rosalynn Carter Work Project. Habitat for Humanity is a registered charity. 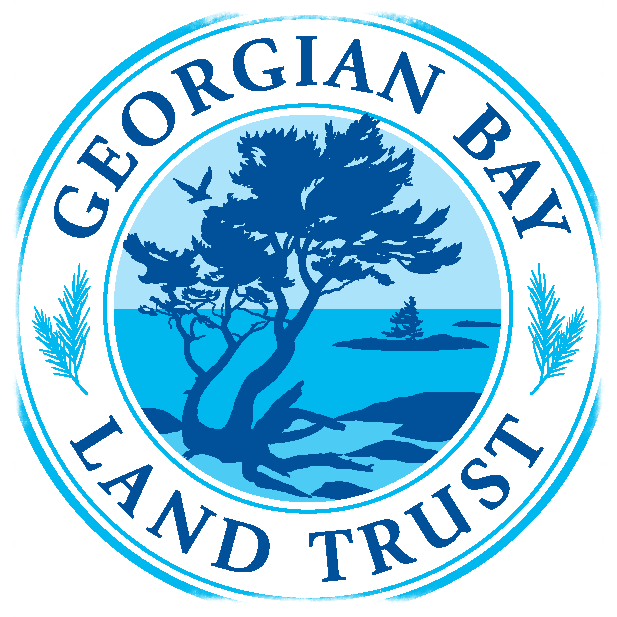 As such we are pleased to recognize the donation of funds, land, materials and professional labour with a charitable tax receipt for both Canadian and American donors. We build homes that we sell at fair market value to carefully screened hardworking families who would not qualify for the conventional bank financing allowing them to buy their way out of substandard conditions. We don’t give people a handout; we give deserving neighbours a hand-up. By doing so, we reshape the future and sense of possibility for their children and for generations of families to follow. We will host a Community Conversation at the Pointe au Baril Community Centre Thursday Dec. 1st at 7:00 p.m EST with members of our launch team. To accommodate those that would like to attend but live elsewhere, we will provide a live stream via our YouTube Channel so that all community members partake. 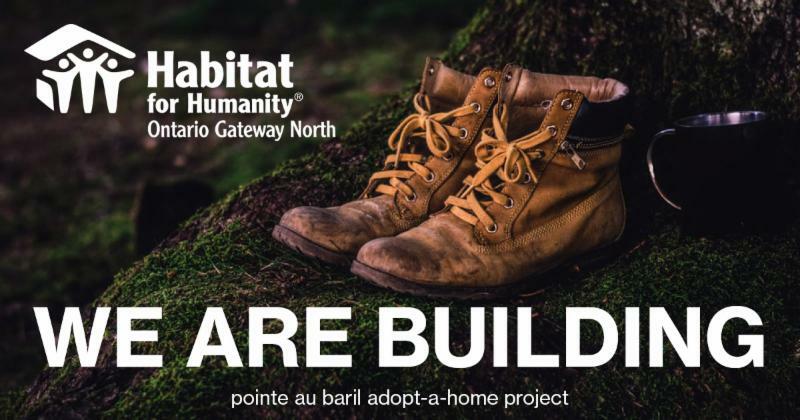 Questions may be submitted during the forum via live-chat, or before the December 1st evening via email, to Britta Berwin, Director of Development & Communications for Habitat Gateway North. 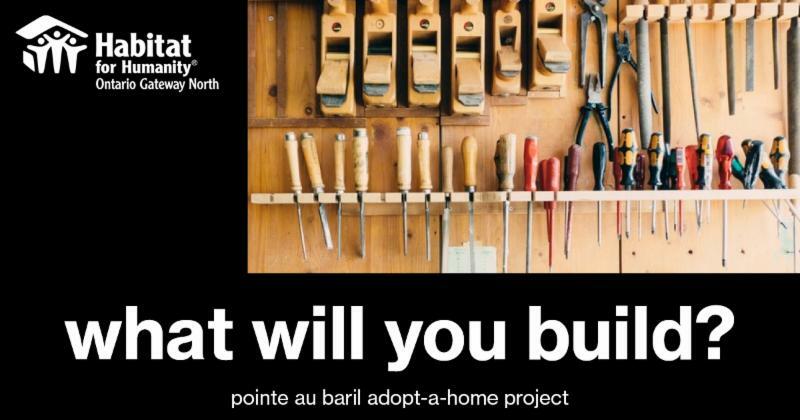 We are excited to partner with supporters in Pointe au Baril, the surrounding area, and its seasonal community. This is an invitation to you to mobilize with Habitat to build a home, to build hope for a neighbour family, and to build a stronger community for ourselves and for our children. Please join us for our Community Conversation or get more information by contacting our office by emailing me at bgerwin@habitatgatewaynorth.com or via phone at (705) 646-0106 ext. 205. The NGBA and GBA had a constructive meeting with Chief Duke Peltier in April 2016. Coming out of this was a document – a proposal of sorts – drafted by NGBA that laid out their concerns and possible solutions. This draft was provided to Chief Peltier so that he may in turn run it by his Council. We heard back in due course, with indications that for the most part it was favourably received. However, with band elections scheduled for late August, the Chief chose, wisely in our opinion, to not table the document with the band as a whole. We are happy to report that Chief Peltier was re-elected Aug 20th. This is good, for the NGBA and ourselves can continue to develop the constructive dialogue with Chief Peltier and not have to start afresh. A further meeting of the three parties will be held in the next month or so. We will communicate developments as they become available. 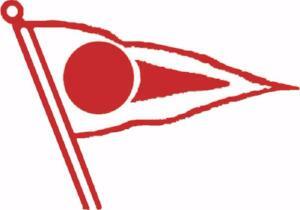 Welcome Rainer Kaufmann, PaBIA’s New Sailing Commodore! Rainer Kaufmann, Madeleine Arsenault and family joined the PaBIA community in 2007 when they bought Kewaydin on Champlain Monument Island. Rainer grew up around boats of all sorts from Sabots to 40 foot keelboats. Here at PauB, Rainer has raced Lasers and Scots and is currently trying to keep up with the Albacore fleet with Madeleine as crew. Outgoing commodore John Tremayne has done a terrific job growing fleet participation over the past 2 years and Rainer is looking forward to keeping the racing scene as vibrant as ever. As a Director of Pointe au Baril Islanders’ Association, I wish to comment upon the decision to eliminate the northbound Pointe au Baril bus stop from the Toronto to Sudbury schedule. This decision affects a great number of people during the summer months – from June 15 – Sept 15 – in the Pointe au Baril area. There are many of our young people who travel to and from Pointe au Baril and depend on public transportation, including air and bus, to visit their families when visiting in the Pointe au Baril area. There is no rental car facility, so unless the bus stops at the Pointe au Baril Station, those traveling north would be unable to use the bus with its present schedule. PLEASE CONSIDER MAKING POINTE AU BARIL STATION A REQUEST STOP when traveling north toward Sudbury. Thank you in advance for your attention to this matter. Wish to send your own letter? The Intentions come to Bayscapes! When the auction closes, the dance floor opens! We’re so excited to welcome the incredible Motown band The Intentions to Bayscapes this year to close the night with a bang. Alan Stein is the featured artist and is a painter and printmaker based in Parry Sound. 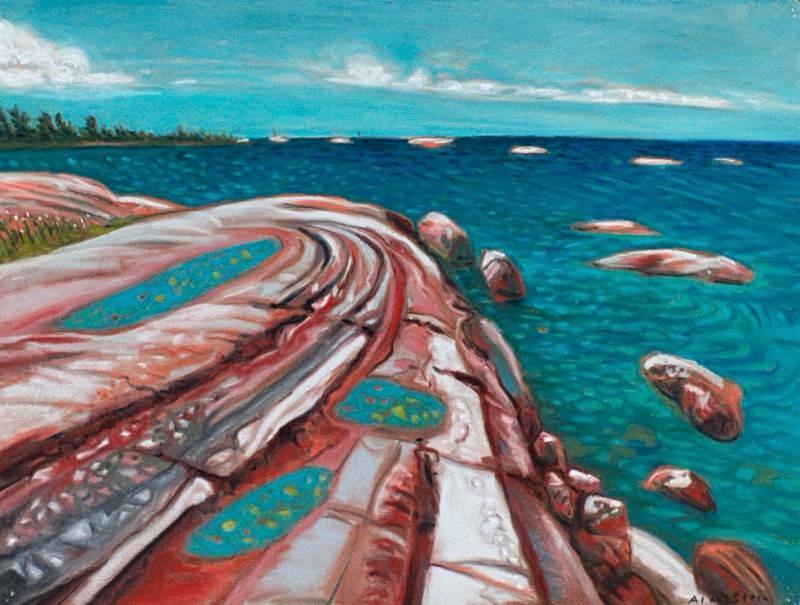 His work – from hand printed books, to striking charcoals, to colourful pastels – is instantly recognizable to many on Georgian Bay, and it’s clear that it captures a lifetime of love for the area. 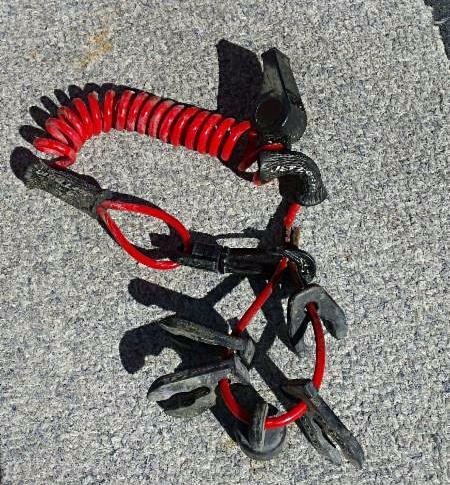 Barry Middleton found this key fob with a black whistle and 2 Jet Logic floaters on it. It has 4 of the contact keys. Would the owner please contact Rebecca Middleton at rubycon@sympatico.ca and they will be happy to return them to their rightful owner! 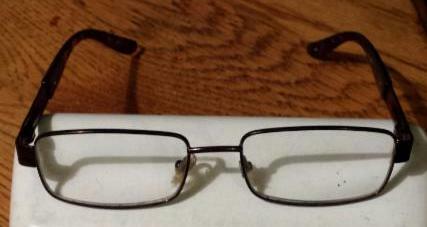 Barry also found two pair of prescription glasses at the Ojibway docks. First pair are Foster Grants with a brown tortoise shell frames. These are thin dark wire-like frames made by Vision Craft with a cross hatch design on the outside of the arms near where your eyes would be. The arm’s ear pieces are dark tortoise shell. Gordon Froggatt, G 1430 Sturgeon Bay, husband of Diane Froggatt, July 2016. Alasdair (Buzz) Grant, B816 – 1 ‘Gronkuwa Is.’, husband of Leslie Grant, father of Jean, Tom, Shannon and Chris, September 2016. 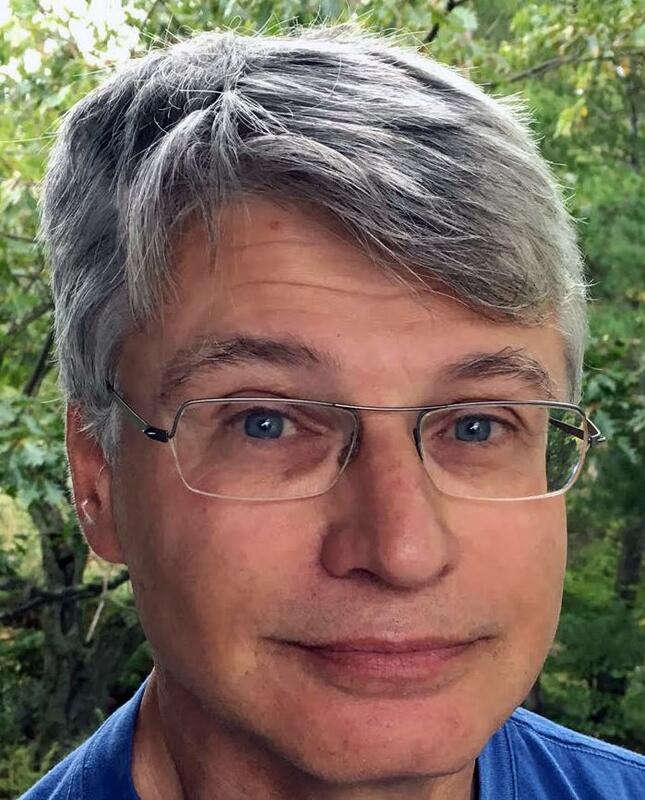 Russell Morrison, 391C ‘Marshall Is.’, husband of Katherine L. Morrison, father of Donna (Mark) Morrison-Reed and Robert (Chindarat) Morrison, October 2016. Warren Wilkins, ‘Suoso’, past PaBIA member, husband of Willie Wilkins, father of Chris (Sonja), Doug (Louise), Jeffrey (Jenn) and Katie (Stephe), predeceased by first wife, Ann, November 2016.